Music runs deep in Sheridan Smith’s DNA. Her great-great grandfather was an English banjo player and it seems that musical ability has rubbed off on the actress. Releasing an album of cover songs last year to positive reviews, Sheridan set to work creating her second album, this time of all original songs. ‘A Northern Soul’ was created and has been shaped around her storytelling skills in a soulful way. If you’re currently feeling a lack of new Adele music in your life, this is a good option to consider. Sheridan famously portrayed British-soul singer Cilla Black in a TV series a few years ago where she put her vocal chops to good use. She has a smokey voice with a good range a bit a of grit. It’s not a powerhouse vocal, but it has character and is well suited to this style of music – very similar to Adele. As an actor, she’s used to playing a character and teasing out the details over a period of time. As a singer, she’s only got three and a bit minutes to do that and generally she does a great job. On ‘Are You Just Sleeping’, she’s trying to keep a conversation going with a loved one. It feels honest and sad through its simplicity which is a good combination. This is a great example of her ability. The songs are good (‘The One’ and ‘Ain’t That Funny’ are well written and have a familiarity to them) but the album doesn’t offer a lot of variety. What makes Adele albums so powerful is both the immense connection to the song and the journey you’re taken on. With this album, it starts out strongly but then hits the same note. The songs aren’t bad, in fact far from it, but it just lacks that bit of character required to really grab the listener. One of the other highlight for me, however, is the album opener and title track ‘A Northern Soul’. A glimpse into what the whole album could have been, it has a zestful energy that is infectious from first listen. I love the driving rhythm and catchy chorus that gets stuck in your head. It’s a shame that outside these couple of songs, the rest of the album falls a little flat. 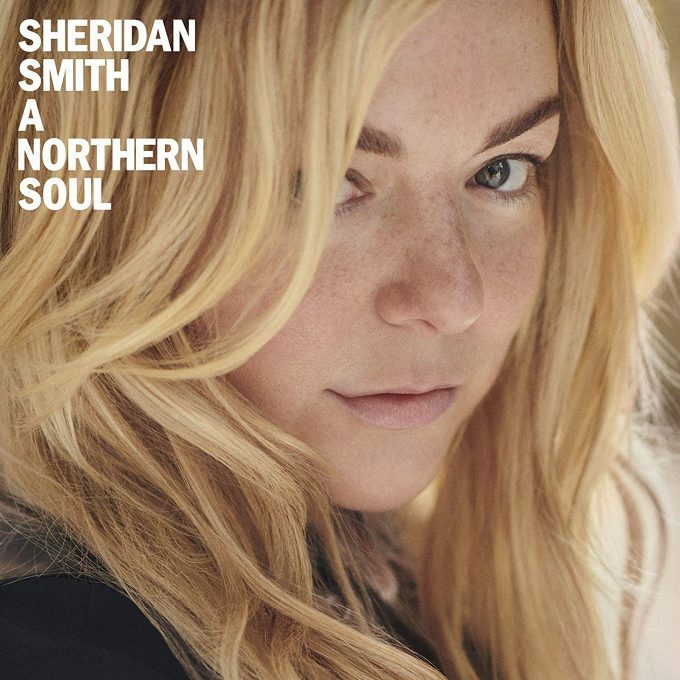 Sheridan Smith is an immensely talented artist and I applaud her for progressing things forward with an album of originals. I’m sure it’s nerve-racking releasing songs that mean a lot to you, but perhaps a little more time and consideration could have been made to really get it right. That said, there are promising signs on ‘A Northern Soul’ and it’s a great listen for a laidback weekend. MUST LISTEN : A Northern Soul, The One, Are You Just Sleeping.